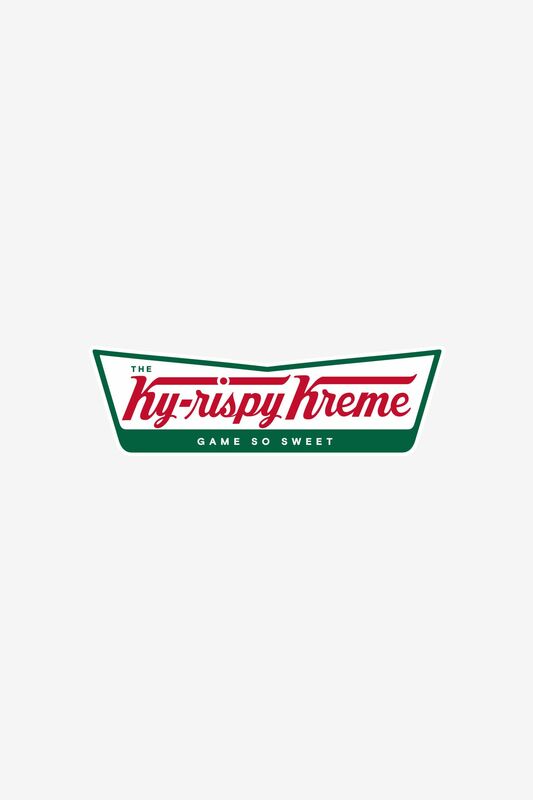 Game so sweet, you'll have the defense doing doughnuts. 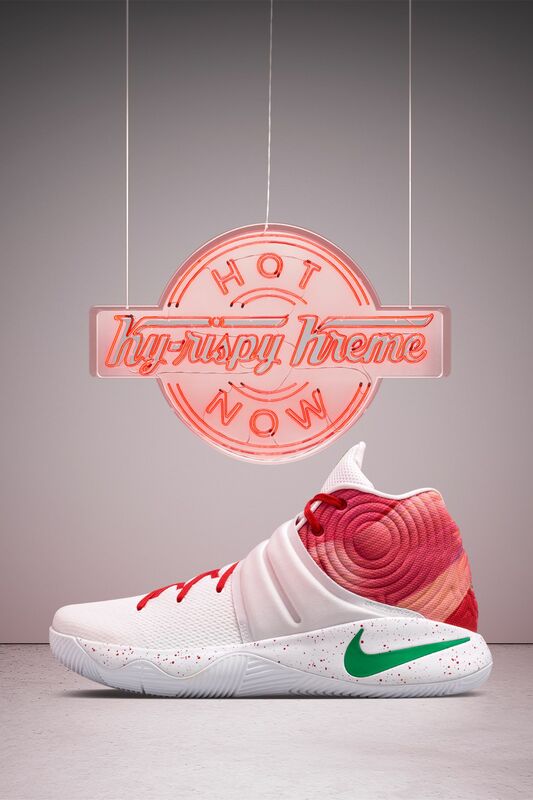 The Kyrie 2 Ky-Rispy Kreme iD pays homage to Irving's love of doughnuts, as well as his rookie year tradition of bringing the treat to the locker room for his teammates. 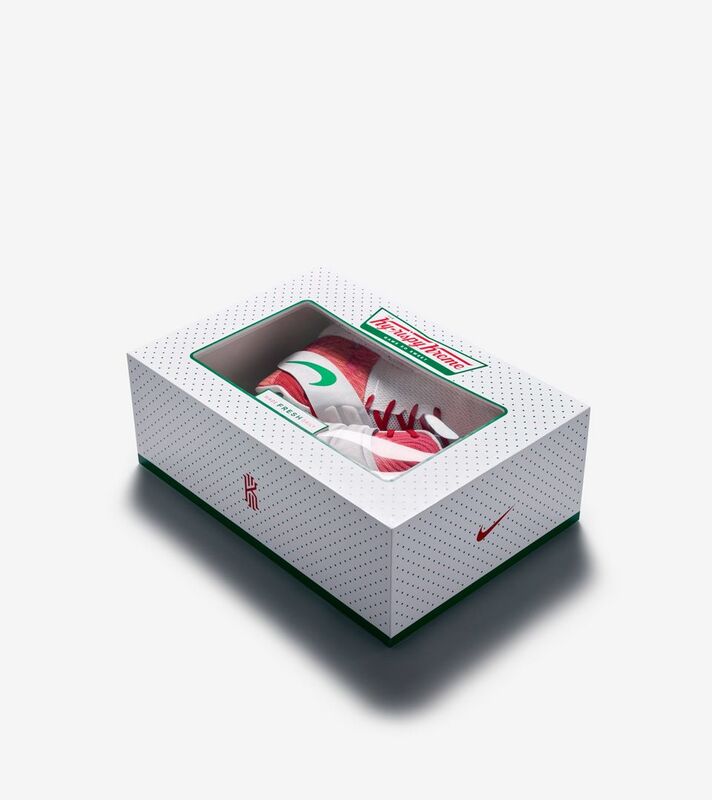 Green and red accents on the shoe are inspired by Krispy Kreme's iconic logo and box, while other customizable elements tie the shoe to the doughnut maker's aesthetic. 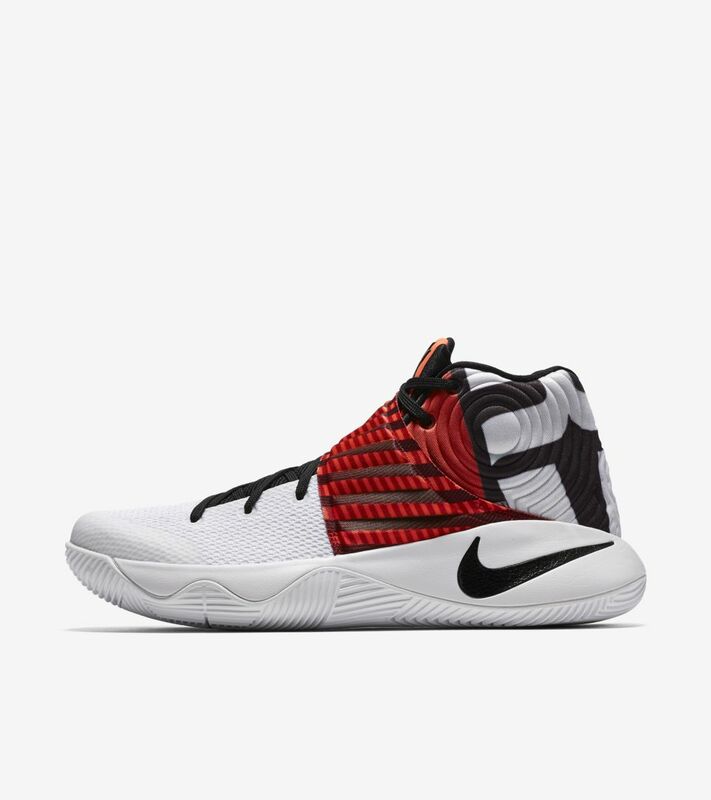 Create your pair now, only with NIKEiD, and follow @nikebasketball on Snapchat for info on how you can pick up a limited edition pair with special box in Cleveland, Baltimore or New York City via the Ky-rispy Kreme truck.